Polyamide resinsare high-molecular-weight polymers which feature amide linkages along the molecular chain. Naturalpolyamidesinclude a wide range of proteins from which adhesives and plastics may be derived. 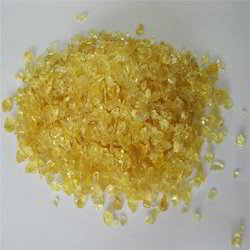 Syntheticpolyamides, such as nylon and aramidresins, are used extensively in commercialapplications. Polyamide resin is a kind of micromolecular material polycondensed by vegetable oil, unsaturated fatty acid dimer and polyamine. 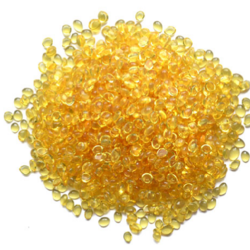 We offer Non Reactive Polyamide Resin. - Prepared by the reaction of dimerized and trimerized vegetable oil fatty acids with polyamines. - It is developed with typical qualities like improved flexibility, excellent corrosion resistance and color stability. Our range of Nylon 66 ensures a uniform coloring and processing of Yarn. Our Nylon 66 form a strong covalent bond with different Yarn and provide a permanent color to them. Our range of Nylon 66 can also be customized as per the requirements of our clients.